A cross-bench member of the British House of Lords has introduced a private member's bill to protect Muslim women in Britain from Sharia Law. 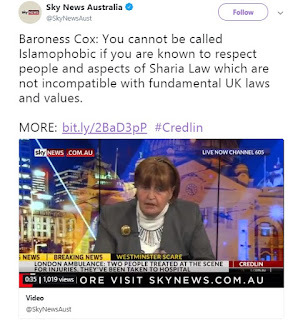 Baroness Caroline Cox told Sky News she believes in the freedom of religion, but says elements of the practice are incompatible with fundamental UK laws and values. 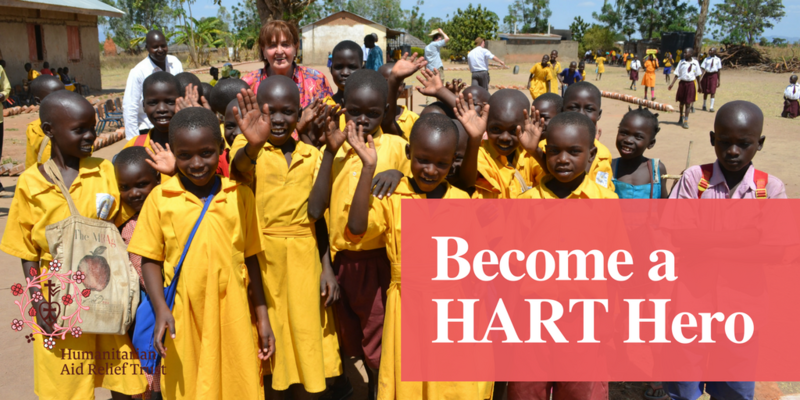 As many of her friends know Baroness Cox is currently away supporting the local Partners for her charity work Humanitarian Aid Relief Trust (HART). 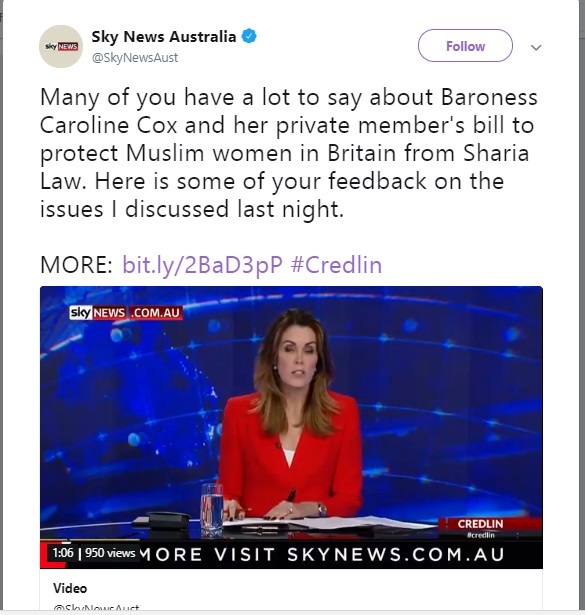 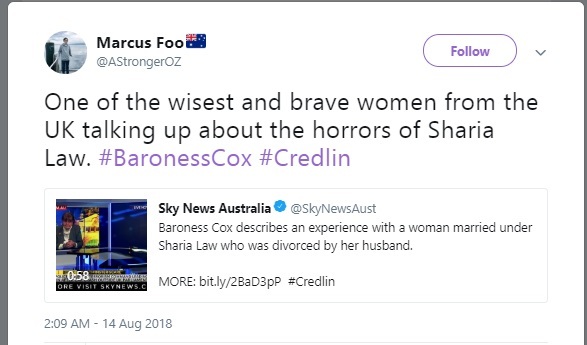 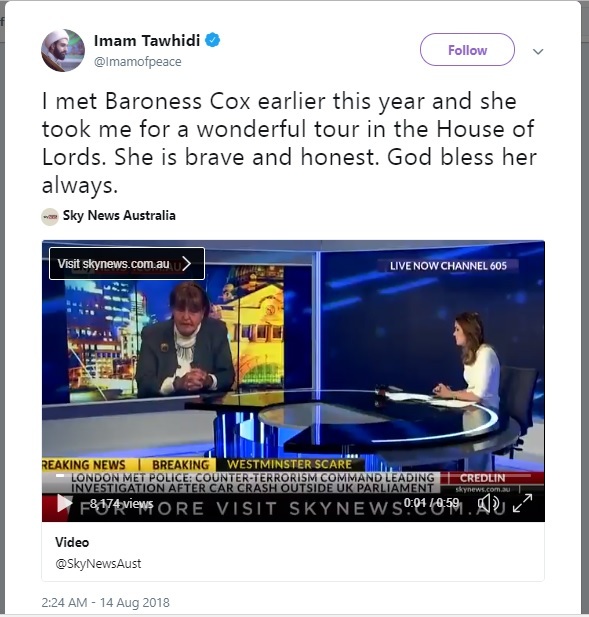 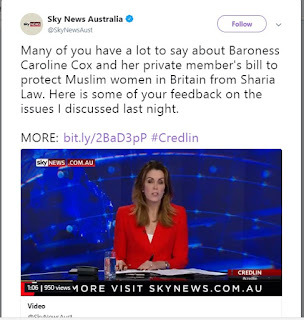 Whilst away she had an opportunity to speak out for Muslim Woman world-wide for an interview with Sky News Australia. 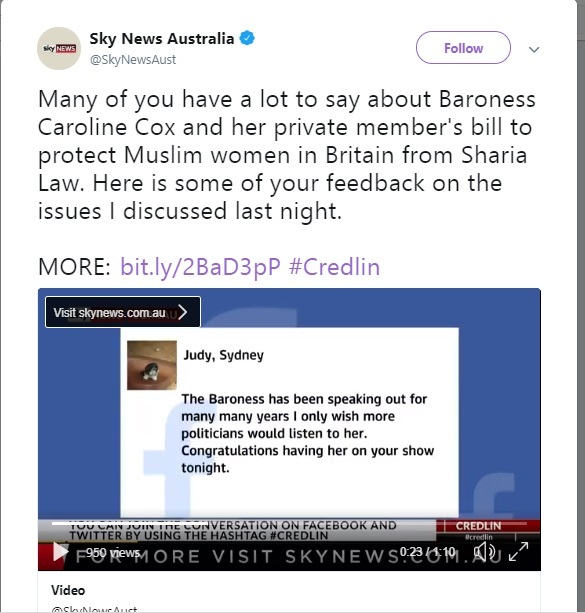 We were overwhelmed by the positive support across social media and for all those that shared the link of her interview. 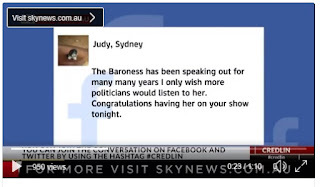 Here is a selection of pictures and the link to her news interview.